This beautifully upgraded La Costa townhome, in the award winning EUSD school district, features a newly renovated kitchen with quartz counters, stainless appliances, recessed lighting and a breakfast nook perfect for your morning coffee! The main level living area also offers a living/dining great room fitted with planked wood grained laminate flooring, inviting fireplace and access to your private outdoor deck. Upstairs, you'll find dual Master Bedrooms, .....SEE SUPPLEMENT...., ...one with a vaulted ceiling and dual closets, both with baths en suite that are finished with quartz counters and custom tiled shower/bath enclosures. 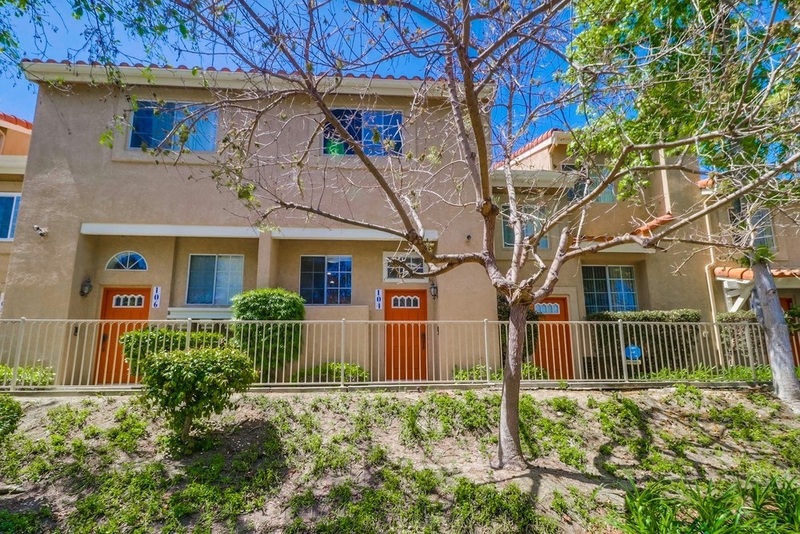 Located in a highly desirable gated complex that's well maintained with pool, spa, tennis courts, all within blocks of the Forum, Starbucks, Equinox and local hiking trails.